Philippines Travel Guide & Tips | Travel. Made Simple. 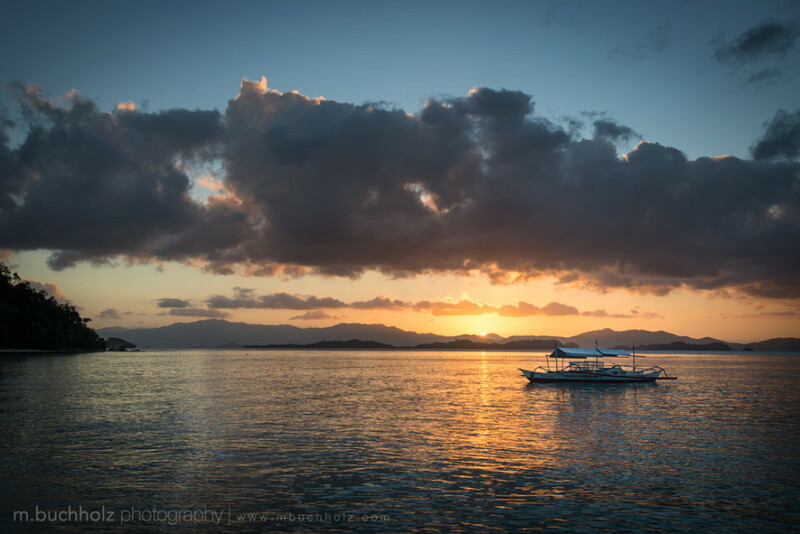 Beautiful beaches, rice paddies, snorkeling, and diving: Philippines is not to be missed. Currency: 1 USD = 44 PHP. Carry cash. Outside of major cities, credit cards aren’t as widely accepted, and you’ll encounter many areas with limited power and no ATMs. Research where you’re going in advance to know what to expect. Best money changers are in shopping malls or other private money changers. Worst rates are at hotels and airports. Accommodation: Private hostel rooms for $5-10, hotels for $30-70. Food: Street food for 50-150 PHP, restaurant meals from 250-600 PHP. San Miguel or Red Horse beers for 45 PHP. Transportation: Local buses for 10-20 PHP per ride and tricycles for 20-50PHP. Intercity travel by flight via Cebu Pacific, SE Air, or Air Philippines between islands for $70-150 USD. Longer bus rides available via Jeepney (cheapest) or comfortable shared vans. What to do: Skip the tourist party town of Boracay (unless that’s what you’re looking for) and travel instead to Palawan, Baguio, Bohol, Camiguin, or Vigan. Bring cash: ATMs and credit card acceptance might not be found when you leave major cities or major tourist spots. Plan accordingly. Safety: Stick to the tourist-safe zones. There are still active rebels to the South, and bombings and kidnappings do still happen. Etiquette: Tipping is not common in the Philippines, but typically you round-up on the cost of a taxi. Be modest when in town: bikinis are fine on the beach, but wrap a sarong around you when you head to restaurants, shops, or through town.